Are you new to the Internet of Things and wonder what IoT devices can do for you? 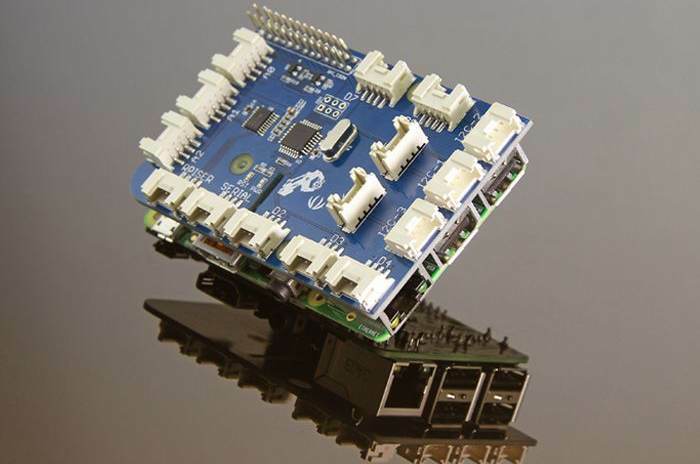 Or do you just have a spare Raspberry Pi hanging around and are wondering what you can do with it? Either way, there are plenty of ways to put that cheap little board to work. Some of these projects are easy while others are much more involved. Some you can tackle in a day while others will take a while. No matter what, you’re bound to at least get some ideas looking at this list. This is one of the simplest projects you can build, though there are plenty of ways to expand it and add features. 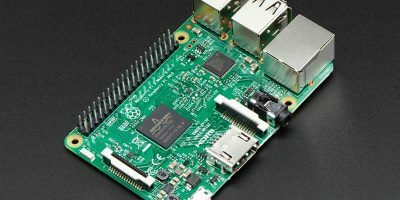 Many IoT starter kits for the Raspberry Pi include temperature and humidity sensors, and plenty measure air pressure as well. This is all the hardware you need to get started. Once you have the board set up and the sensors in place, there are a lot of things you can do with the data. You could set it up to communicate with a web server and give you real-time access to the data, for example. For a more hands-on project, you could add a display that gives a readout of the temperature and humidity. This is a project that is as ambitious as you are. It could be a relatively simple project to turn a light on and off at a certain time or something to control multiple devices throughout your home. You could even pair it with the weather monitor project to turn on a heater in a room without a thermostat. This is a rather open-ended project, but there are plenty of examples on the Web that people have already built. One ambitious example includes a web app and multiple controllers for lamps, fans, and window shutters. Your project doesn’t have to be this complex, or it could be even more complex. It’s up to you. Are you always losing the remote for your garage door? Why not automate it: As complex as this sounds, it can be a relatively simply project that can make your like a whole lot easier. 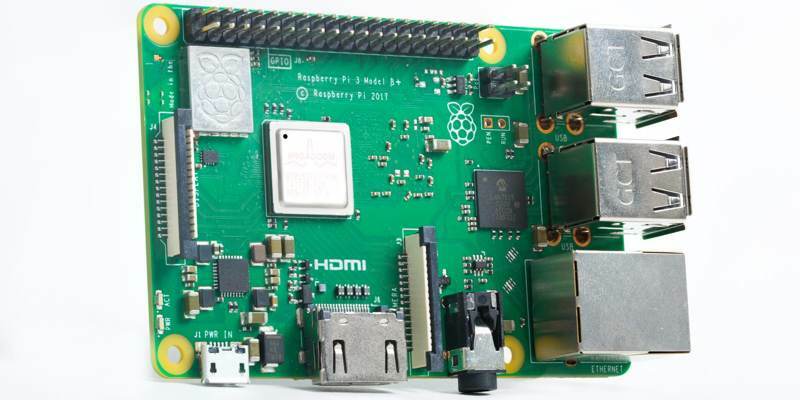 All you need to get started is a Raspberry Pi, optional Wi-Fi, and a phone you carry with you to get started. You use the Raspberry Pi to recognize you through your phone, which then triggers the garage door opener as you get within range. It may take a few revisions to get it perfect, but you’ll get there. If you’re not sure how to get started, check out an example of a functioning take on this project online. This is another project that can be as simple or as complex as you want. To start, you’ll need a Raspberry Pi, a speaker, and a microphone. When it comes to the software, you have your choice. Both Amazon and Google let you use either Alexa or Google Assistant, so it comes down to your preference. If you prefer an open-source alternative, try Mycroft. You don’t even need to use a third-party option if you’re skilled with software. It won’t be easy, but you can set it up to use your own software system. This is probably the most in-depth project on this list, but it’s also one of the most impressive. 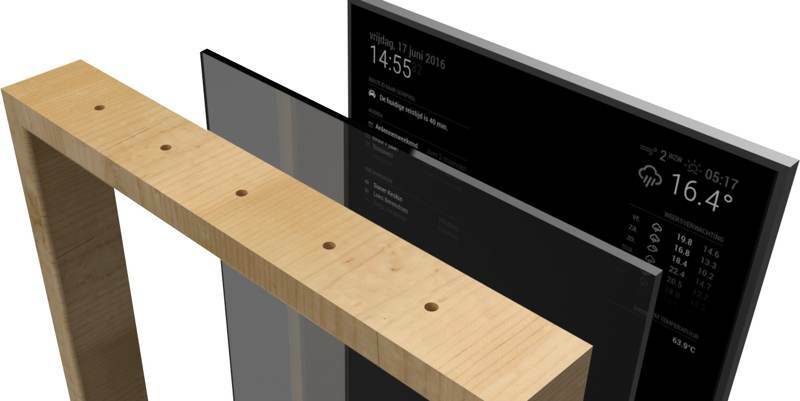 With a Raspberry Pi, a monitor, some mirrored window film, and a little bit of woodworking, you can build a pretty nifty smart mirror. The open-source Magic Mirror project powers the bulk of this project, so putting it all together is the main challenge. 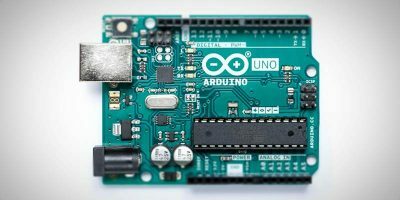 If you’re handy around the house and are looking for a project that mixes your tech skills with your handiwork, this is a perfect challenge. 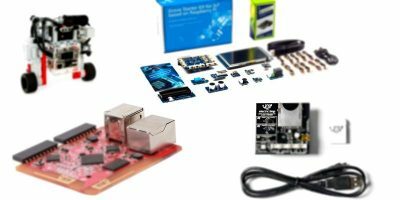 This is just a glimpse of the IoT devices you can build using a Raspberry Pi and a few accessories. If you’re not sure what you’re going to build yet, you can still get prepared. Take a look at our list of Linux distros for IoT devices. What Is RFID and What Role Does It Play in IoT Devices?